"The name Refree should be more than familiar to fans of music, not least for his jawdropping collaboration with Rosalía on last year's Los Angeles, but for his ten eclectic solo records and his work producing albums by Lee Ranaldo, Niño de Elche, Kiko Veneno, Cheikh Lô, etc. 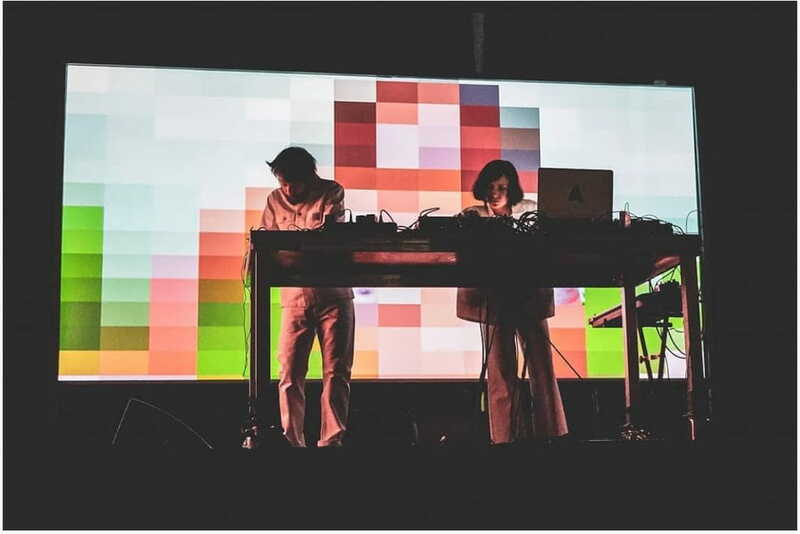 The musician and producer presented his new electronic project in collaboration with artist Isaki Lacuesta for the first time at SonarComplex on Fri 15th June. What started out as a simple idea for an audiovisual show, has metamorphosed into a conceptual artwork on censorship and social control. The musician and producer Raül Refree aproached the filmmaker Isaki Lacuesta to join him in developing a new experimental electronica project that would be premiered at Sónar Barcelona. 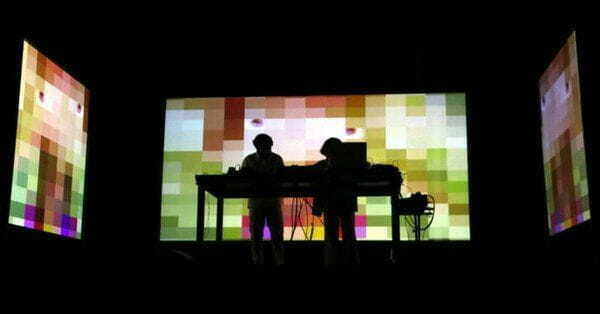 Rapidly moving away from a purely aesthetic proposition, the duo instead focused on one of the principal questions of the modern age: How technology has changed our lives irrecognizably, and how we now live in a state of comfortable anaesthesia in the midst of widespread censorship and control. Surgically precise electronica combines with layered samples of guitar and voice to create an intriguing narrative soundscape, that veers from dark introspection to unbridled joy. Combined with Lacuesta's mesmerising visuals, the result is an AV story about censorship online, and the beauty behind the pixel".